by Reuben L. Nevels Sr. Shot in Los Angeles at several sites, including the Los Angeles County Coroner’s office, GANG VIOLENCE: WHY SHOULD THEY STOP? ALTERNATIVES! blends interviews with civic leaders, politicians, law enforcement officials, and current and former gang members. 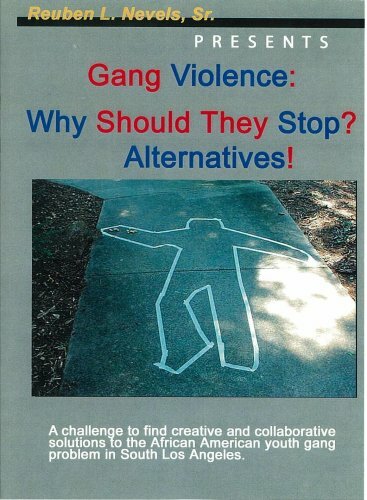 The purpose of the documentation is to challenge viewers to find creative and collaborative solutions to the African American youth gang problem in South Los Angeles and other areas affected by gang violence.